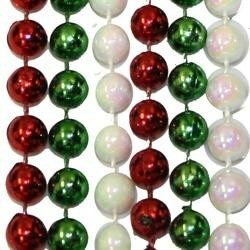 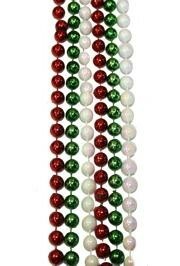 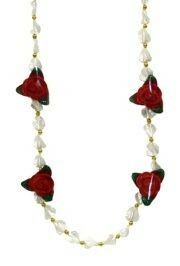 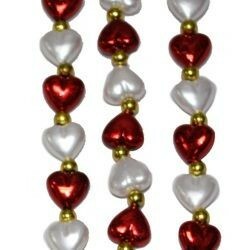 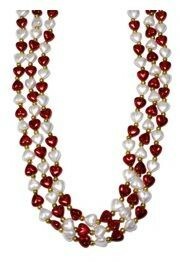 Only customers who&apos;ve bought 7mm 33in Metallic Red, Green, and White AB Beads are allowed to review this product. 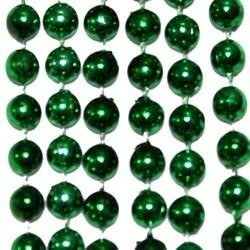 Product arrived quickly, packaged neatly, and none of the product were broken.. very pleased.. thank you..
A pack of mixed metallic red, metallic green, and white AB beads. 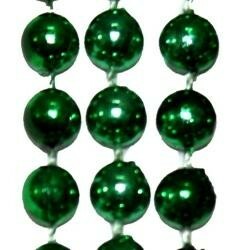 These beads are perfect for Mardi Gras and Cinco de Mayo celebrations. 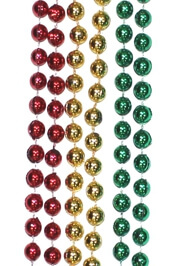 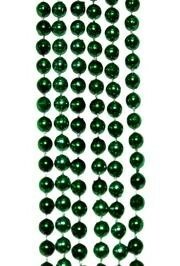 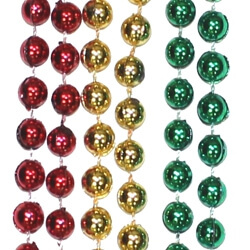 A pack of mixed metallic red, green, and gold Mardi Gras beads. 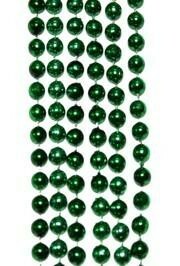 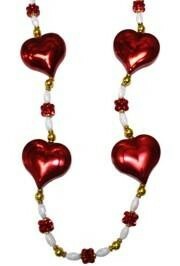 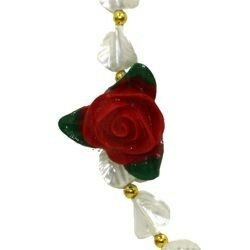 These beads are perfect for Mardi Gras parades and Cinco de Mayo Celebrations. 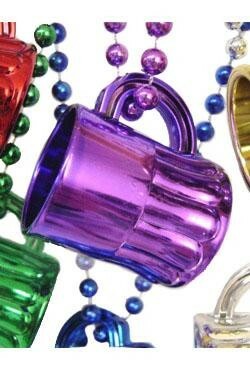 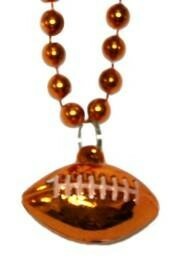 Orange Mardi Gras beads with a football medallion are great parade throws. 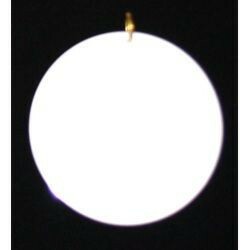 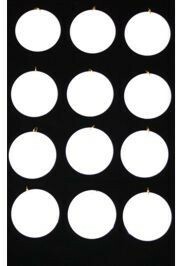 Use this orange 33in bead with a matching 1.5" football medallion for team parties and events. 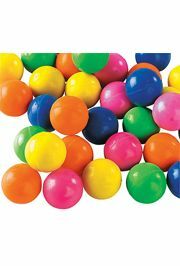 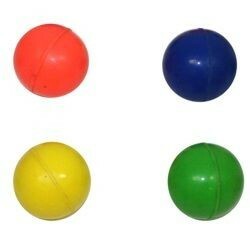 These opaque neon hi bounce balls come in assorted colors. 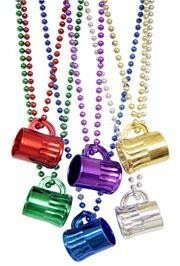 They are good for children parties and throws for parades.